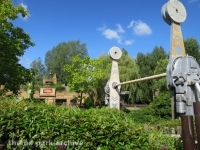 Chessington World of Adventures is a theme park found right outside of London, England. 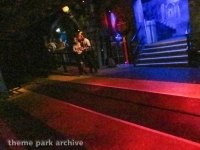 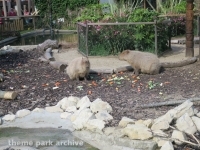 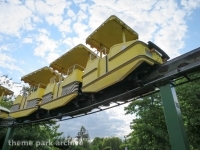 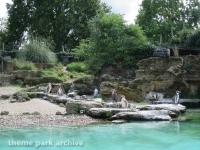 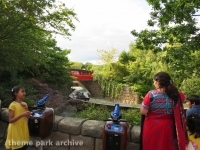 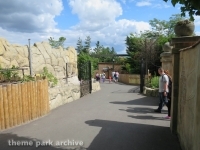 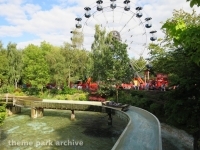 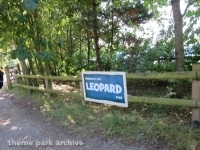 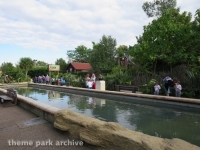 The park originally opened as a zoo in 1931 and then became a theme park in 1987. 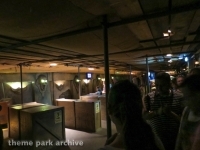 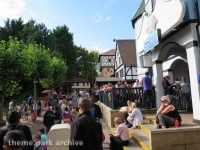 Chessington is owned and operated by Merlin Entertainments. 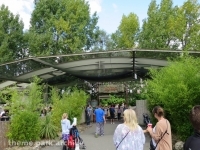 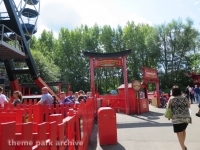 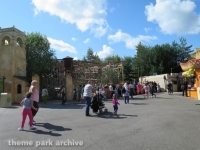 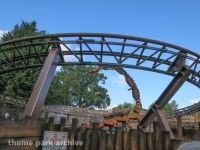 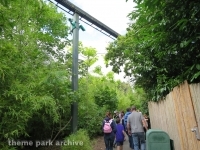 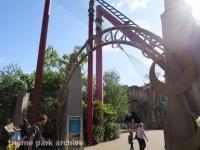 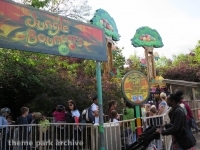 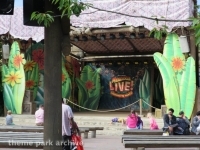 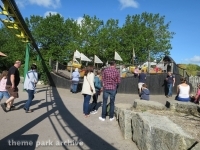 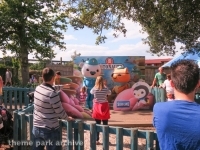 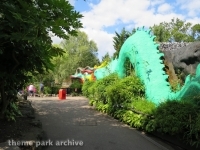 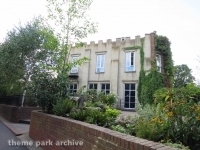 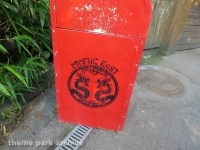 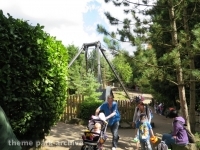 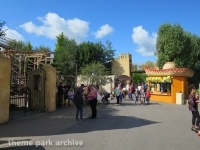 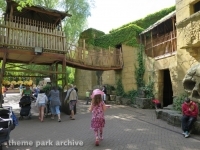 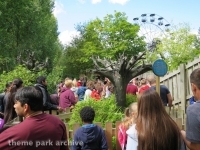 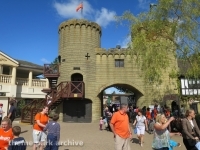 Chessington World of Adventures Resort has several themed regions including Adventure Point, Mexicana, Pirates' Cove, Land of the Tiger, Wild Woods, Forbidden Kingdom, Land of the Dragons, Wild Asia, Africa and Zufari.